As been the best smartphone OS android keeps its apps updated to fix minor bugs and enhance user experience. 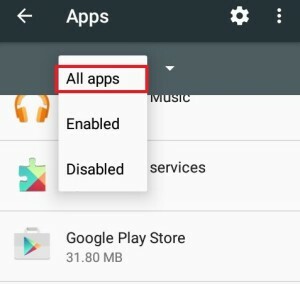 But still if you are an android user then you might have faced lots of different errors and specially most of the errors are faced while downloading apps from Play Store. 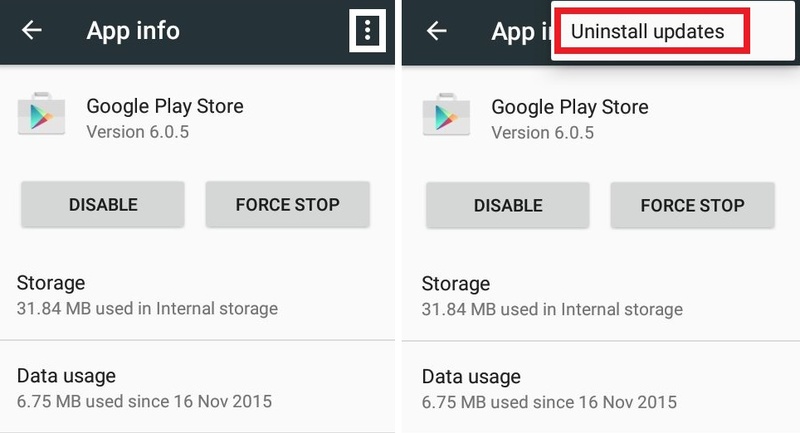 Are you facing error 927 while downloading or updating apps from Google Play Store? Then don’t worry here are some proven methods to fix error 927 while downloading apps from Google Play. 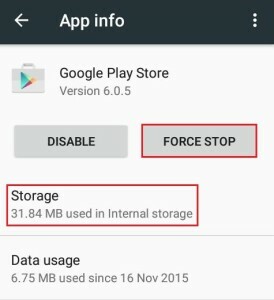 How to Fix Error 927 in Google Play Store ? 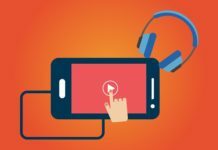 This error usually occurs when there is some issue with Google Play Store (the version of play store can’t authenticate properly with the Google Servers) or there is some problem with cache memory. As always there is no perfect solution for this error but there are some methods which can be used to fix error 927. You can also use the below methods to fix other google Play Store related errors. 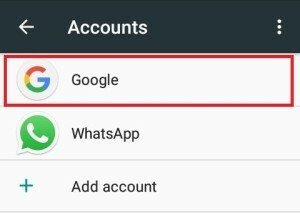 This is a widely used troubleshooting method for solving Play Store related errors like there is insufficient space on the device, Error 413, Error 491, Error 403 and much more. 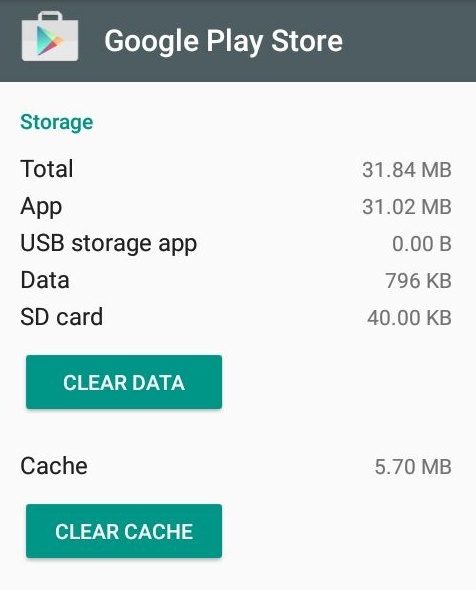 Google Play Store need some memory while downloading apps to save the cache file on your android phone. 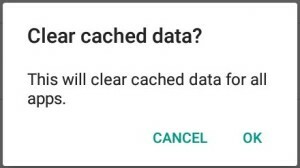 So by clearing cache memory error 927 can be easily solved. Go to your phone settings and select Apps. Now from the drop down menu select all apps, This will make all apps on your device visible. Search and select Google Play Store in the list. Further tap on Force stop and then select Storage. Now first tap on Clear data and then tap on Clear cache. Try to download the app again and hopefully the problem will be solved. Go to settings and select Apps/Applications/Application Manager whatever your phone displays it. Swipe left to switch to All Apps and then select Google Play Store. 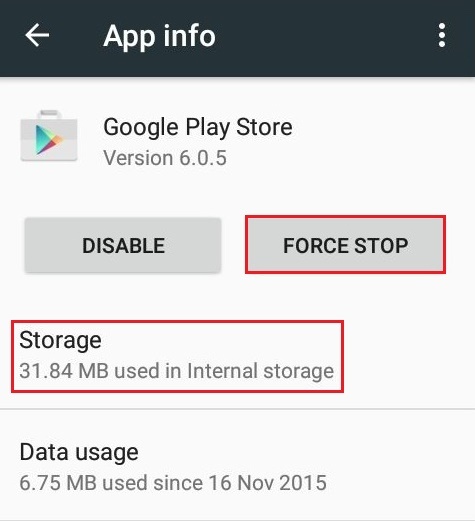 Tap on force stop, further select clear data and clear cache. After performing all the above steps try to download the app again. If the error 927 still exist then try other methods listen below. Go to settings and select Apps/Application. Now switch to all app and search Google Play Store. After you found it, select it and further tap on uninstall updates. Lolipop users can click the more options button icon on the top right corner and select Uninstall Updates. Install it on your android phone, launch it and sign in to your google account. That’s all now you are good to go, try to download the app and you will no longer face error 927. I don’t know this makes sense or not but many people have solved this error by signing in with different Gmail account in Google Play Store. So it’s worth trying this method. Go to setting, scroll down at the bottom and tap on Accounts. Now you will get multiple options like Facebook, Google, WhatsApp. You have to select Google. 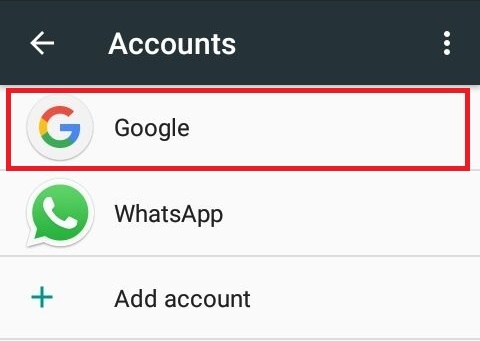 Now you can access setting related to your google account, Tap on the 3 dots (Option button)at the top right side and select Remove account. Hit the back button to get back to settings, Now select Apps/Applications and clear data and cache for Google Play Store. 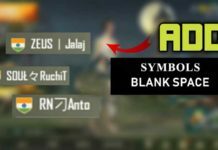 Refer the first method for a step by step guide. 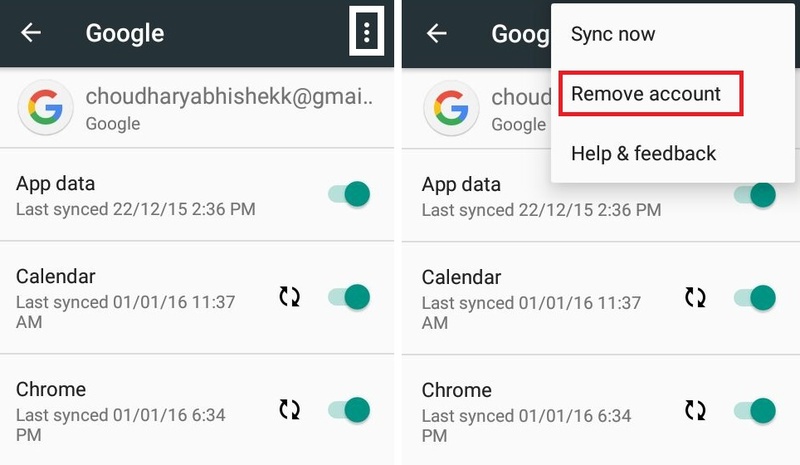 Once you have cleared cache and data, Open Play Store and login with a different Gmail account. Now try to download some app and this time you won’t face any error. If none of the above methods are working then I’m pretty sure that you have less internal memory. If you are having internal memory less than 200 MB then it’s time to remove some unnecessary apps. As android system reserves up to 200 MB for apps such as messenger, contacts and other inbuilt apps so that they won’t run out of space. So after uninstalling some unnecessary apps follow the below steps. 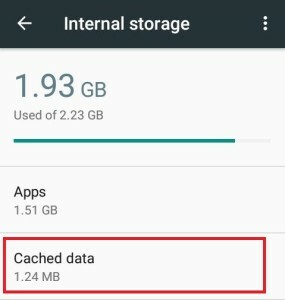 Navigate to settings and tap on Storage / Storage & USB. Select internal storage and further tap on cached data. It will show a popup which says “Clear cached data?” select OK and you’re done. So these were some methods to fix Google Play Store error 927.